The Froebelian School, Horsforth dedicated last week to making each member of the school community feel happy, respected and valued with the launch of ‘The Happiness Project.’ The project is the brainchild of Deputy Headteacher, Sharon Stratford, who led the staff team in developing a programme of enriching and challenging activities. 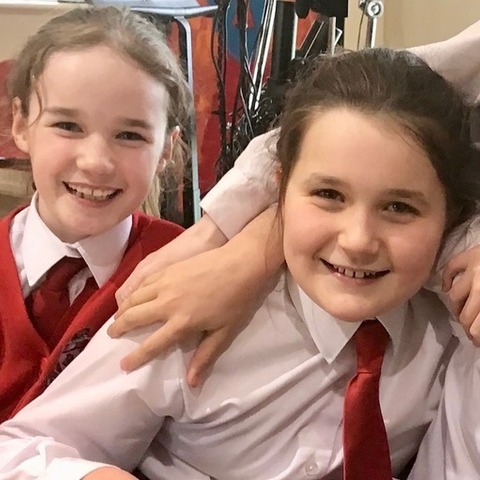 Headteacher, Mrs Catherine Dodds, summarised: “The atmosphere in school has been wonderful and the children have embraced all the challenges presented to them with enthusiasm, energy and smiles. 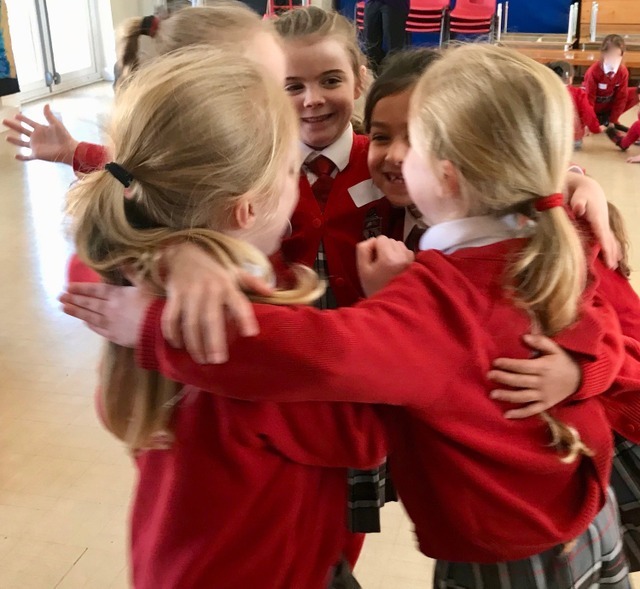 Everyone has participated in well-being workshops, dance workshops and a yoga and mindfulness session as well as singing their favourite happy songs, trying new classroom greetings, a ‘Wake Up, Shake Up’ session, craft activities and visiting our well-being spaces where they could relax with their friends. 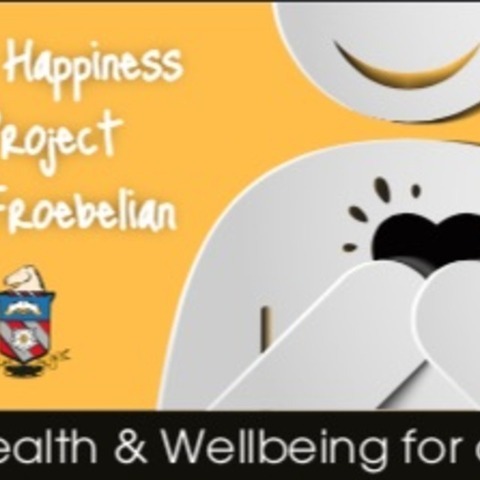 “On Tuesday afternoon, the Froebelian Parent Teacher Association contributed to the project by holding an open afternoon with the opportunity for parents and staff to try reiki, have a go on electric bicycles, sample nutritious smoothies and enjoy refreshments and a catch up with friends. 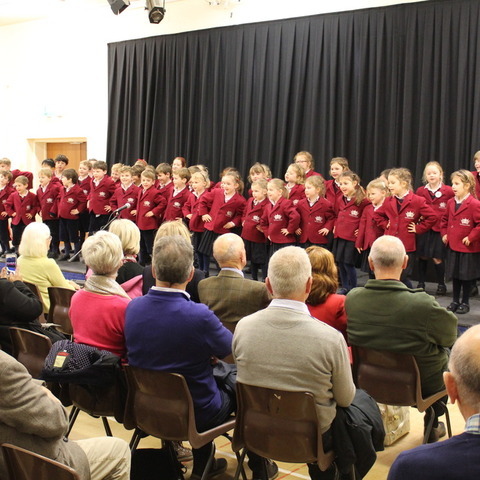 “We also held a Community Afternoon and it was lovely to welcome guests from the local community as well as grandparents to enjoy a mixture of songs, poems and musical pieces performed by children from Transition (Year1) -Form IV (Year 6). 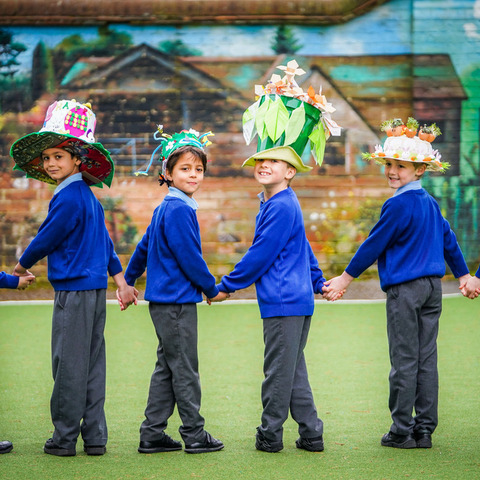 Our Well-Being and Charity Captains compèred the afternoon and guests sat at bright gingham-draped tables with delicately crafted water lily napkins and vases of daffodils and handpicked foliage from the school grounds, which set the scene perfectly for tea and homemade cakes and buns. 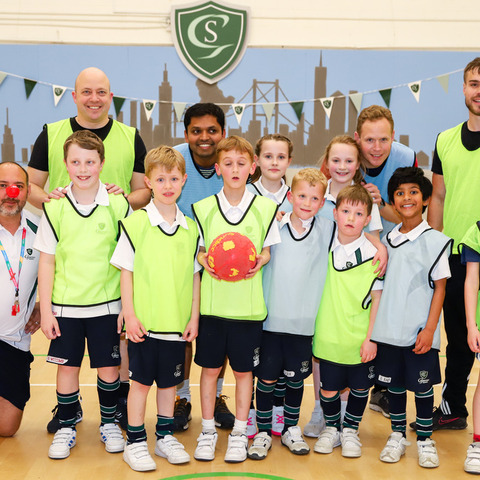 The Froebelian School is for boys and girls aged 3 to 11 in Leeds, West Yorkshire. Curently ranked 22 in the Sunday Times 'Top 100' Prep-schools league table. 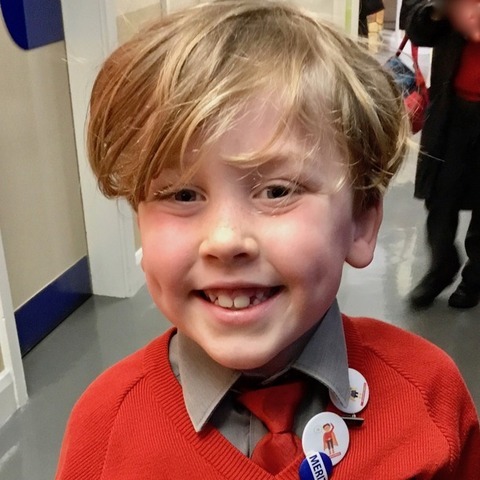 Children are at the heart of everything we do and we are passionate that all children enjoy a positive experience at school each and every day. 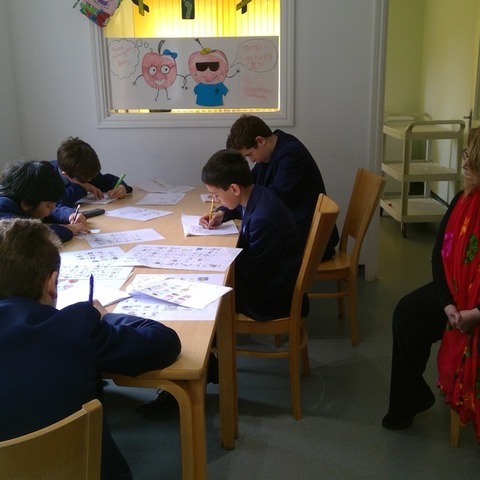 Our aim is to provide a first class all-round education in which both the unique needs of our children are met and their talents can flourish in a caring, structured and secure environment.